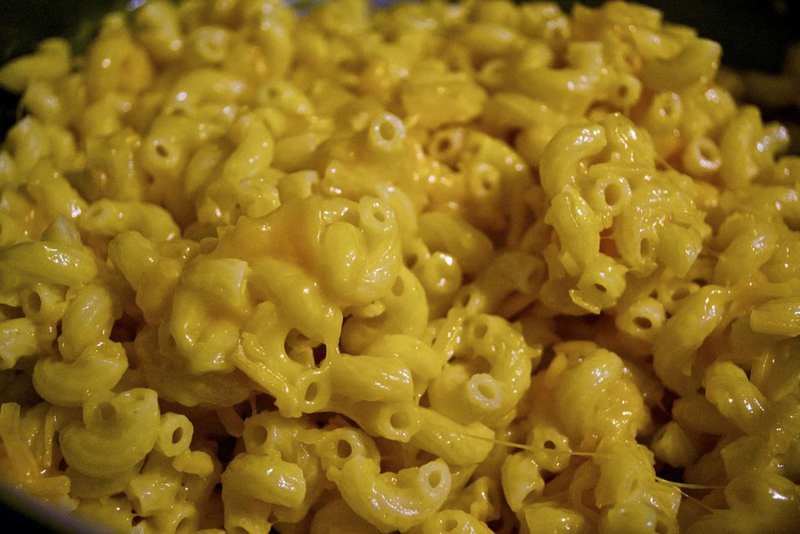 In the midst of a long and dreary winter quarter, the craving for comfort food is unavoidable. Ordering in pizza and wings is convenient for a while, but there comes a time to break the cycle. In bleak times such as these, we all need a little variety and some unique ways to indulge in our comfort food favorites. This recipe is easy to make, uses cheap ingredients, and is ridiculously fun to eat. 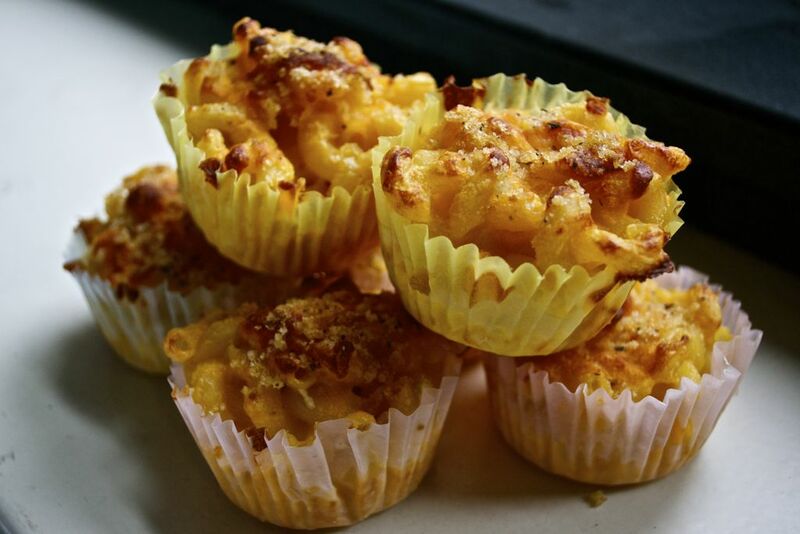 Macaroni and cheese cupcakes will satisfy your cravings and put a new spin on mac and cheese – I think it’s about time we all graduate from Kraft. 2. 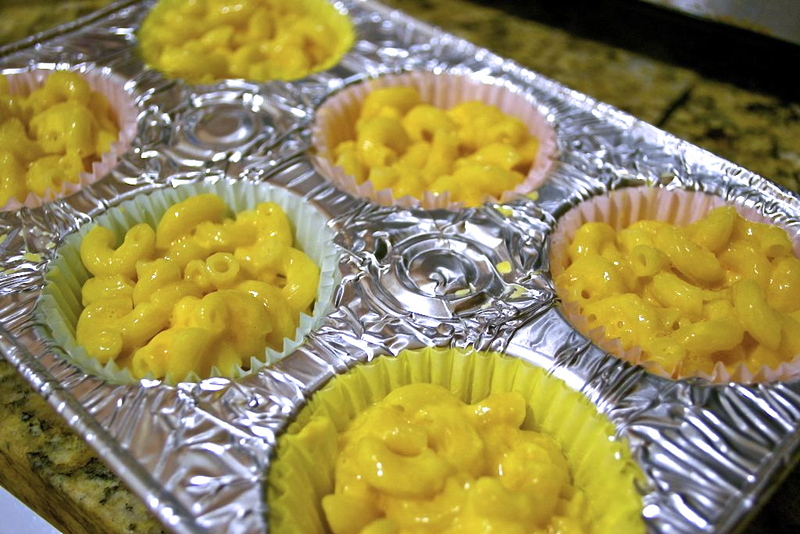 Line a 12-cup cupcake tin with cupcake liners. 2. Bring a pot of salted water to a boil and add macaroni. Let noodles boil for 6-8 minutes. 3. Drain water and return cooked macaroni to the pot. 4. 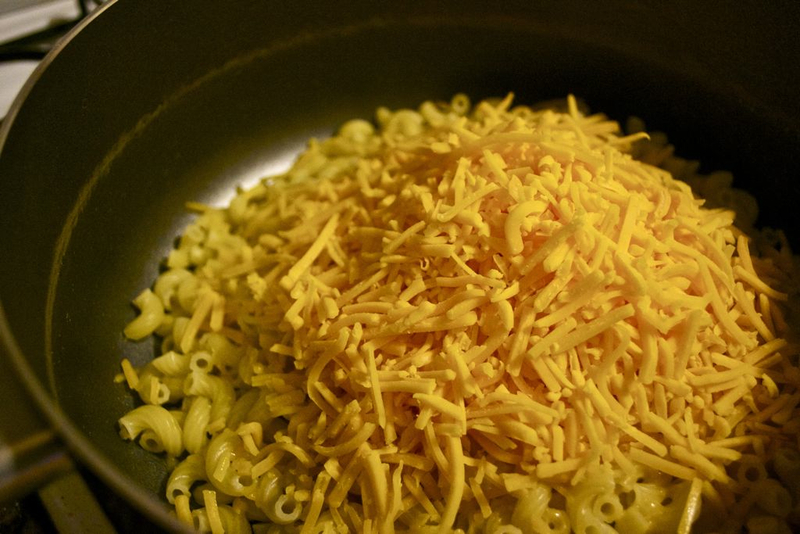 Add cheese and mix until cheese is melted. 5. Mix the eggs and the milk together, and pour into cheesy macaroni mixture. 6. 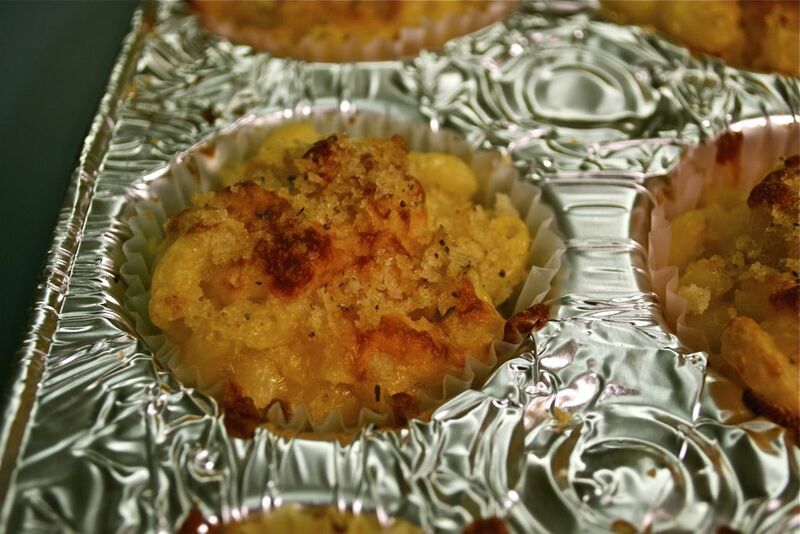 Scoop mixture into muffin tins and sprinkle with more cheese and breadcrumbs. 7. Bake for 20 minutes, or until golden brown on top. 8. Let cool slightly and enjoy! They're kinda healthy too, 'cuz bananas.